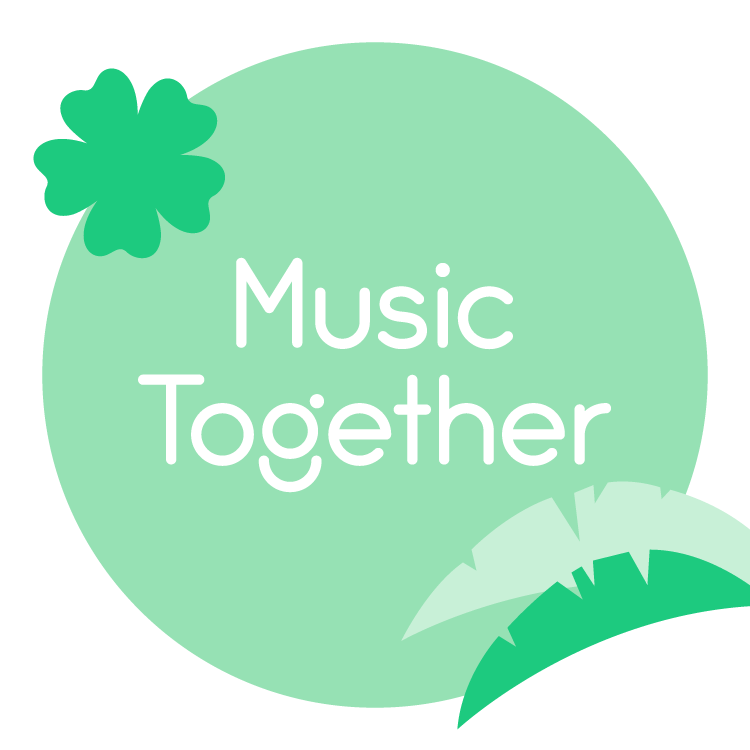 San Jose West, CA Hulafrog | MusicalMe Inc.
Music Together is the Best Early Childhood Music Enrichment Program ever! For Infants, Toddlers, Preschoolers & Kindergartners and the Adults who love them. We offer classes in Ben Lomond, Campbell, Capitola, Cupertino, Los Gatos, Santa Cruz, Saratoga, Scotts Valley and Watsonville - in beautiful California!